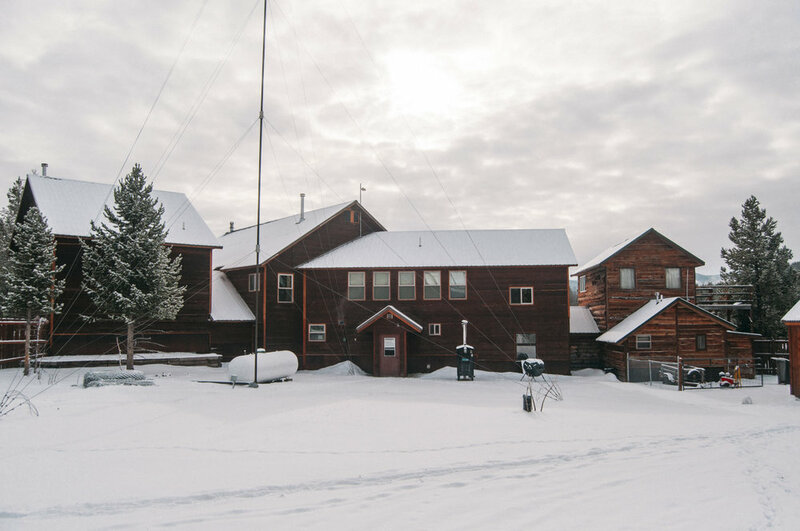 Located in Deer Lodge National Forest, Sugar Loaf is just minutes from the famed Big Hole River and is near a cross country snowmobile trail. It is nestled in the Anaconda Wilderness area in the Pintler Mountains. Additionally, it is inside the Mount Hagen Wildlife Management Area which would perfectly suit any sportsman or guest. Sugar loaf is equipped with a main lodge complete with: a commercial kitchen, dining area, game room or media room, and an upstairs with 3 bedrooms. Connected to the main lodge is a multipurpose room perfect for conferences, craft space, or an office. The second space is considered the "mini" lodge with 5 bedrooms, dining area, kitchen, 2 baths, laundry room, and a family room. 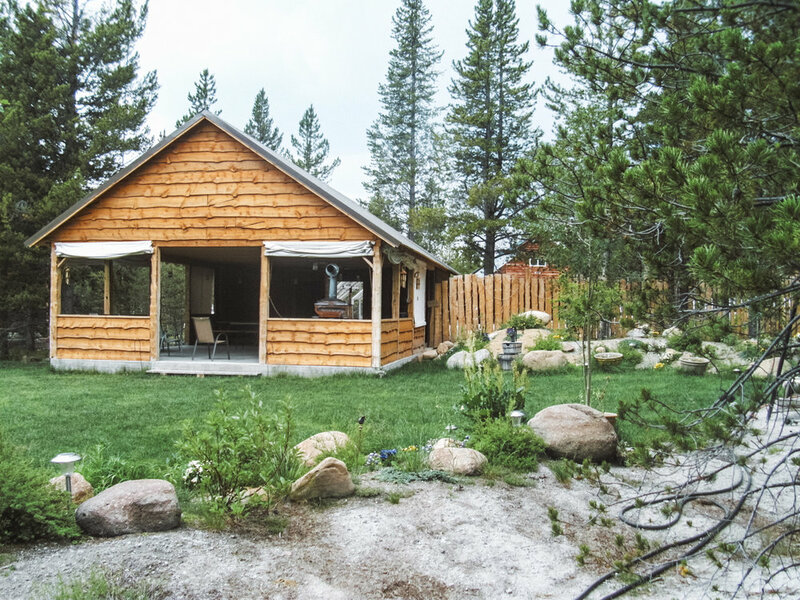 Also on the property are 2 guest cabins, a greenhouse, a pavilion, a barn and workshop with an second-story living quarters, a shed and an additional workshop and storage space. This lodge is a perfect turn-key business opportunity for a hunting operation, retreat center, summer camp and more! It can also serve as a luxury residence with mother-in-law quarters, and lots of room for friends and family. With easy access to fly fishing, hiking, snowmobiling, snowshoeing, and hunting, this property is ready to embrace and entertain anyone who is ready to own their piece of Montana. For additional photos and questions, give us a call or send us an email.